Whisky Live Singapore 2015 : All the Available spirits and whiskeys/whiskies to Try. Not included : stuff from the masterclasses, cocktails by guest bars, special sampling at the VIP section and stuff from Collector's Room. And you know what? One day is simply, humanly not enough. Updated: You can also browse through my Flickr album too, if you prefer. Either click on the image below to take you to the album directly, or you can navigate through the slideshow using the left and right button which will appear on the image when you hover your mouse over it. Whisky Live Singapore 2015: Everything you need to know. The annual Whisky Live Singapore is back! Organised by La Maison du Whisky (who also organises Whisky Live Paris, said to be the biggest Whisky and Spirit show in Europe), this is likely the biggest annual whisky event in Asia. Anyone and everyone who (legally can and) has the slightest interest in whisky and/or spirits. Over 20 whisky brands from A to T (there's no U-Z brand names lol). Featuring distilleries from east to west, south to north, craft to commercial brands. Over 40 spirit labels - from whites, browns and everything in between. 2) Cocktail sampling from 9 popular bars in Singapore: 28 HongKong Street, L’Aiglon, Tippling Club, Sugarhall, The Library, Anti:dote, Spiffy Dapper, FOC and Longplay. 3) ... paired with food samplings by Burnt Ends, Meat Smith, FOC, El Mero Mero and Sorrel. 4) Access to view the very special Collectors Room which showcases bottlings from closed distilleries, limited editions and old vintages (which collectors and whisky geeks may salivate over). Though, tasting them is a separate fee. 8-10 hours at a spirits event? Driving is not even an option. The organisers behind Whisky Live have made special arrangements so that you can imbibe responsibly and without having to worry about how you'll get home. From Harbourfront MRT to and from Capella event space, specially arranged for Whisky Live. The shuttle service is accessible at Harbourfront MRT Exit D.
7-seater taxis provided from the hotel at SGD50 with additional SGD12 for en-route stops. Rides within Sentosa / Vivo City are SGD13. Held by the respective brand representatives, these 1 hour sessions usually involve an intimate presentation session followed by a tasting of the feature product(s). The Aberlour, Nikka Coffey, the world of rum (by Luca Gargano, owner of Velier rums and renowned rum expert), Glenfiddich, The Dalmore, The Balvenie, Kavalan, GlenDronach, Highland Park. Priced at SGD35 each on top of the event tickets, I believe some of these classes are already fully booked as spaces are limited. Details: www.whiskylive.sg/events/masterclasses. Pass from SGD95 up to a package promo with hotel stay at SGD990. Offline: For those in Singapore, you can also purchase the tickets at La Maison du Whisky (80 Mohamed Sultan Rd., Singapore 239013). I'll be there on Saturday and am counting down the days. I just recently learnt how to truly enjoy oysters. I thought being someone who loves eating oysters just meant stuffing my face with (m)any raw oyster at buffets.... and then hoping not to have a stomachache later. But with this masterclass, I realise it's more to it than just being a good value for money item at an all-you-can-eat. I can't imagine how one simple shelled thing can look, taste and smell so different from the other, but it can! My eyes and taste buds are now suddenly opened to a whole new world - tasting oysters is very much like tasting whisky, or wine. Tragheanna Bay, Ireland (RM30*): Very fishy. Irish Premium, Ireland (RM37*): Very pleasant, salty. Dutch Creuses, Holland (RM37*): Easy, smooth subtle sea taste. 1. To properly taste whisky - one shouldn't add any water, ice or mixer into it. To taste oyster, one shouldn't add any condiment to it (lemon or tabasco) and just savour it raw, as it is, brine and all. 2. 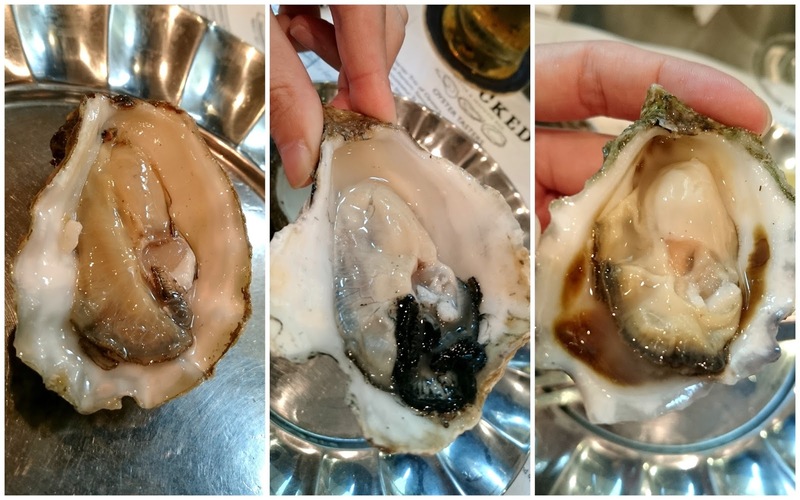 Before tasting it, you should take a good whiff at it - as both oyster and whisky has its own distinct scent, depending on where they originate from. Sydney Rock, Australia (Price unavailable): Upfront soft, ends and stays with iodine - it's like an islay whisky! Jersey Rock, UK (RM46*): Sweet! West Mersea, UK (RM38*): Clean flavour. 3. Let your whole mouth savour it - your tongue is segmented into different flavour segments. To fully appreciate what you're tasting, you'll need to coat your entire mouth with it. 4. Savour it slowly - not gulp it down. Otherwise, how are you going to know what it really tastes like, right? 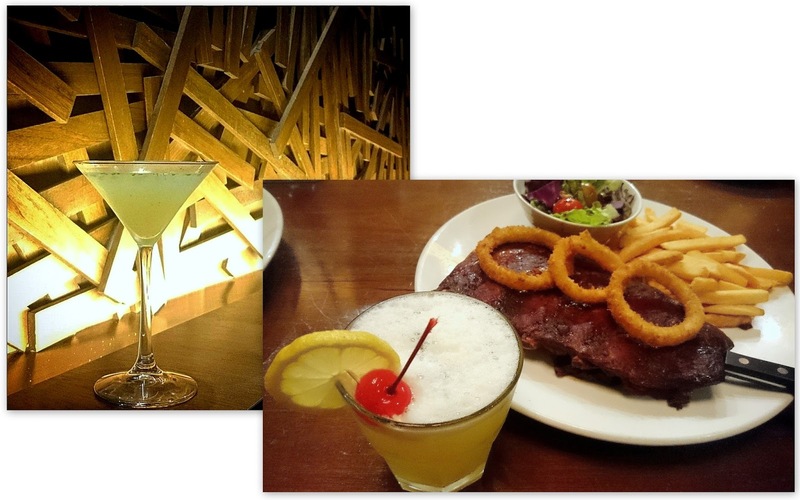 Tasmanian Prime, Australia (RM38*): Salty! Coffin Bay, Australia (RM37*): Easy upfront, ends with the sea. Cloudy Bay, NZ (RM45*) - Very creamy & sweet (same place as the wine!). Rule #1 was broken with me though. 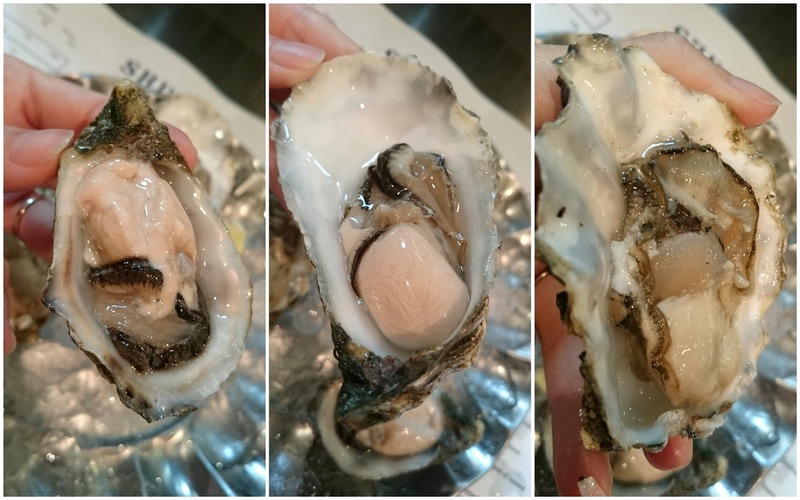 This noob can't take a full strength oyster because it's just too much of the sea, so with everything I tasted I had a drop of lemon and tabasco - sorry oysters! So as I was saying, I learnt to truly enjoy oysters in the form of a Masterclass hosted by Shucked at the recent KL Oyster Festival. For this session, we were given 12 oysters to try and pair with champagne, stout and cider. You might like to know that the people behind Shucked (Southern Rock Seafood is theirs too) are responsible for bringing in fresh flown seafood for not only themselves, but for a host of other restaurants and bars too. Loch Ryan, UK (RM56*): Very meaty texture, the zinc finish HITS you. Gallagher Special, Ireland (RM60*): Most expensive): Juicy sweet with an iodone end. Fin De Claire, France (RM45*): Distinct bronze end, very odd for me. Like my whisky, I don't like the strong flavoured oysters. My preference is inclined towards the more subtle, sweet ones which aren't fishy or have a very pronounced ending. They would be the Irish Premium, Dutch Creuses, West Mersea, Jersey Rock, Coffin Bay, Cloudy Bay & Gallagher Special. I find that champagne brings out the metallic taste of the oyster, which I didn't like. 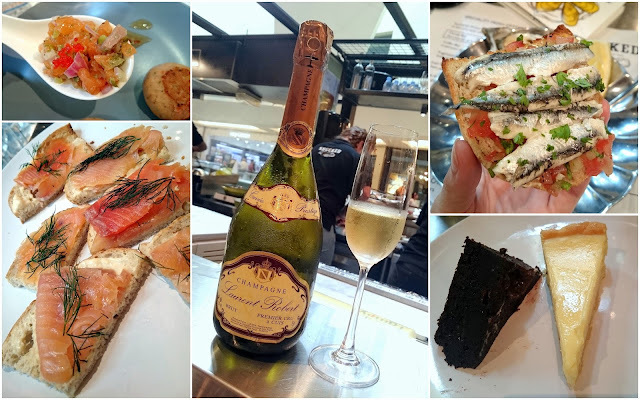 Maybe that's the point, and why people always seem to have oyster with champagne, but it's definitely not for me. I actually prefer oysters with Guinness or cider. With the Guinness, it becomes creamier. 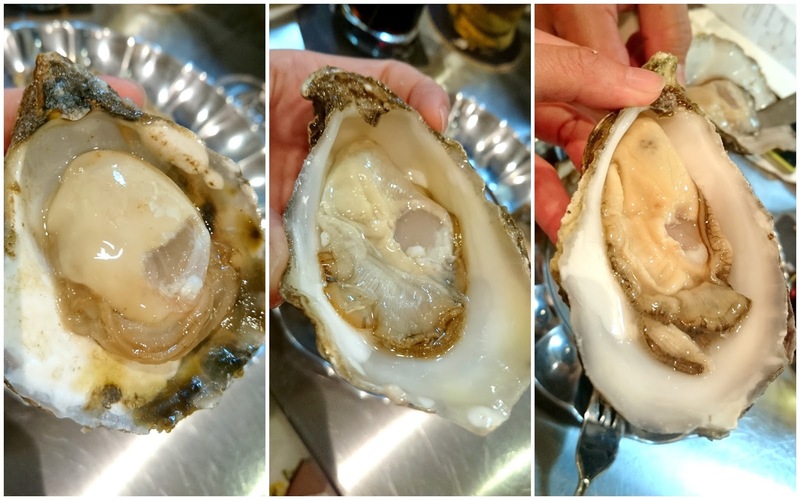 The cider's acidity helps offset the "fishiness" of the raw oyster. I also like white wine with it which brings out the sweetness of both (which I had on a separate occasion). Lots of canapes and booze to accompany the lovely fresh oysters. 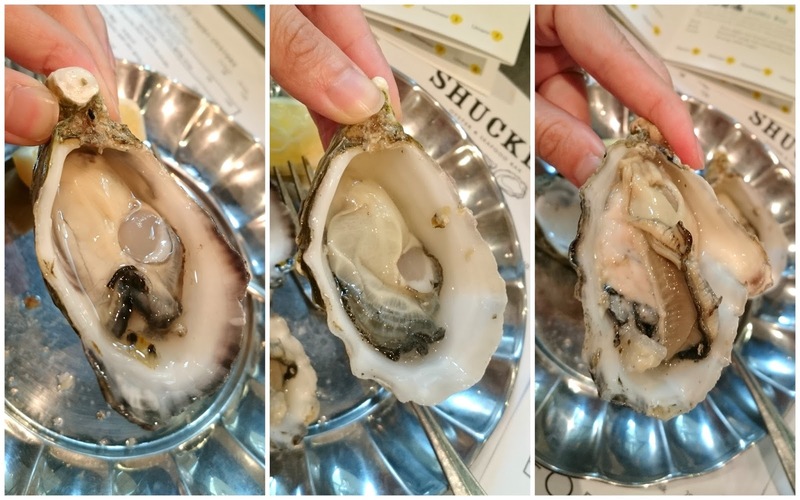 Now that KL Oyster Festival is done and dusted, Shucked will still hold regular Oyster Masterclasses at RM230 per pax (with free flow wine and beer) or RM160 without the booze. These upcoming 90 minute sessions will have Josh Green, the resident Oyster expert (and owner of Shucked), to talk you through your oyster tasting journey featuring 6 oysters, a glass of welcome champagne and lots of seafood canape in between to fill your tummy. Here is Josh, showing us how shucking is done - it's not easy, you could lose a finger! By the way, oyster masterclasses are also available for private booking for special events. For more or to book: shuckedgarden@gmail.com or SMS 0129177613 (spaces are limited). *quoted prices are for 3 pieces. Stuffed my face with food and drink last week. It was a great week. I hope you had a great week too. 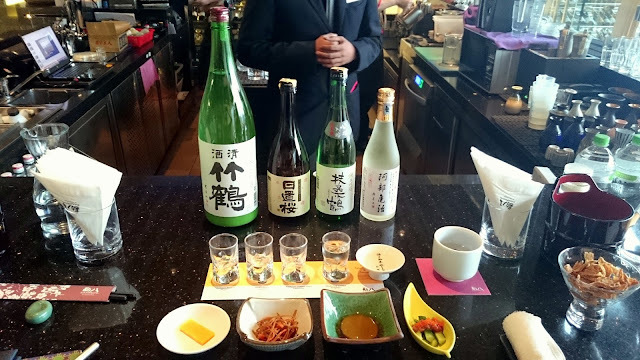 Kampachi probably holds the most number of junmai sake labels than any other Japanese restaurants in our country. 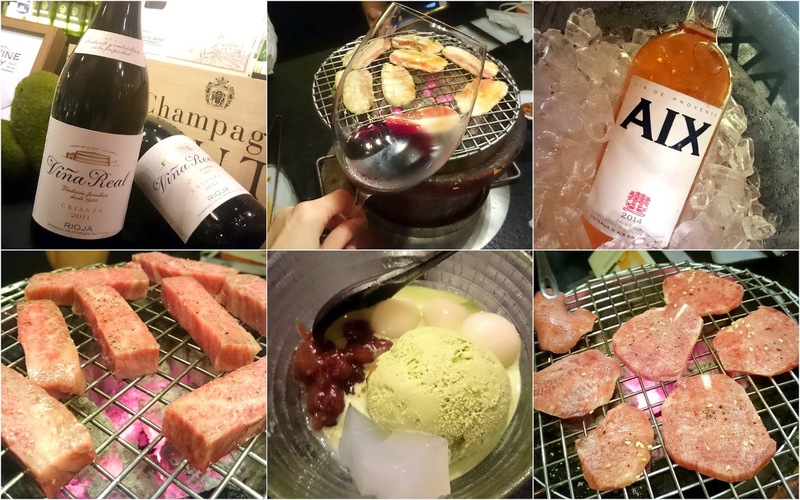 But what the heck is a junmai? A table setting fit for a noble! Congratulations on the opening of the second outlet in Hartamas (just next to Old Town Coffee)! 44 Bar said goodbye The Row @ Jalan Doraisamy and said hello to Dr. Inc @ Bangsar. 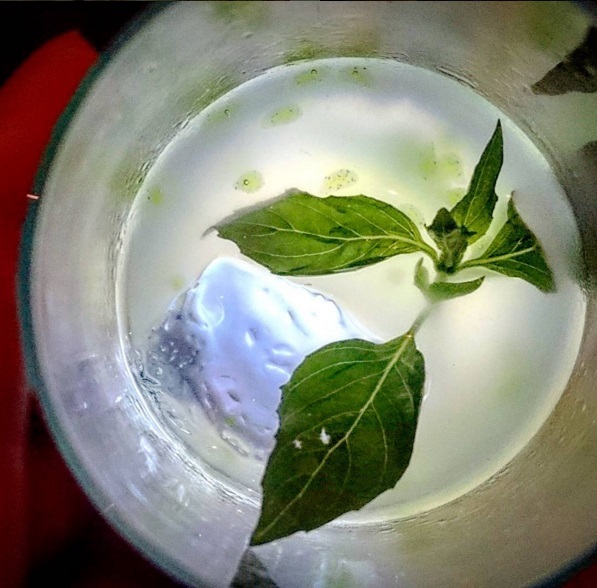 Until December 2015, check them out at their new location for your American craft spirits, bespoked gin tonic happy hour sessions and bottle-aged cocktails (truly special stuff) fix. There might be more stuff coming once they have properly settled down - if there is, I'll definitely let you on, on it.